The personality test will be held in February. Results have been announced for Civil Services main exam. 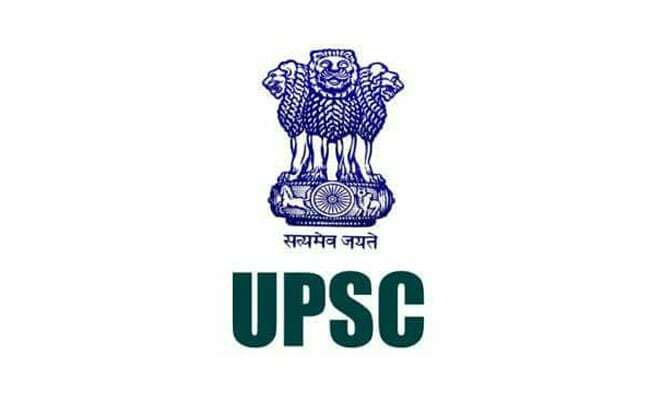 On the basis of the written exam held in September-October, the Union Public Service Commission (UPSC) has shortlisted 1994 candidates for the personality test which is scheduled to be held in February. Admit cards for the personality test will be released, in January, on UPSC portal. The interview will be held in the Office of the Union Public Service Commission at Dholpur House, Shahjahan Road, New Delhi-110069. Candidates who have qualified the main exam are required to submit cadre and service preferences to the Commission. An addendum to the application form of the main exam will be released online and candidates have to furnish the information from December 21 to January 3. UPSC has also asked candidates to give their preference for publically disclosing their scores. Under the Public Disclosure Scheme, UPSC will release the marks of the candidates who appeared in the final stage of examination with a purpose to provide employers a database of employable candidates. Candidates can also opt out of the clause. UPSC conducts the Civil Services exam for selection to the Indian Administrative Service, Indian Foreign Service, Indian Police Service and other Central Services (Group 'A' and Group 'B').